Do you know what the leading cause of property damage is for residential and commercial properties? It is water. You can have issues with water leaks with a number of different fixtures or appliances. The most common are leaky faucets, toilets, and showers. These can wreak havoc on your interior. Walls, subflooring, and framing can all rot because of slow and small water leaks that go undetected. Unseen water leakage often leads to mold, which has the potential to be a serious problem. This means that a relatively small leak can lead to a very serious issue, which can lead to disastrous financial losses in structural, electrical, or mechanical systems. This should highlight the importance of leak detection in Hamilton. If you have issues with leaky faucets, toilets, and showers, you can probably tell if water is actively leaking where you can see it. But what happens if you are unable to see where it is going? What happens if you have a leak that is inside of your walls, perhaps in your basement or in your crawlspace? In that situation, the leak is only going to get worse and worse before you ever have a chance to do something about it. Now if you want to be careful when it comes to leak detection in Hamilton, you can pay close attention to an increased water bill (remember that unless you have an additional 6 people moving in with you, a double or triple water bill may indicate a leakage), or you can pay attention to the smell of mold or wet drywall. Aside from the obvious signs, you may never know that you have problems with leaks until you have a professional come check out your home or place of business. If you want to make sure that you do not have any issues, have a professional company like Dr. Pipe complete all plumbing-related treatments for you. This is how you know that anything you do in the Hamilton area is completed professionally and without issue. Do not wait until you have water leaking down your walls, destroying your furniture and damaging your interior, instead, rely on the professionals of Dr. 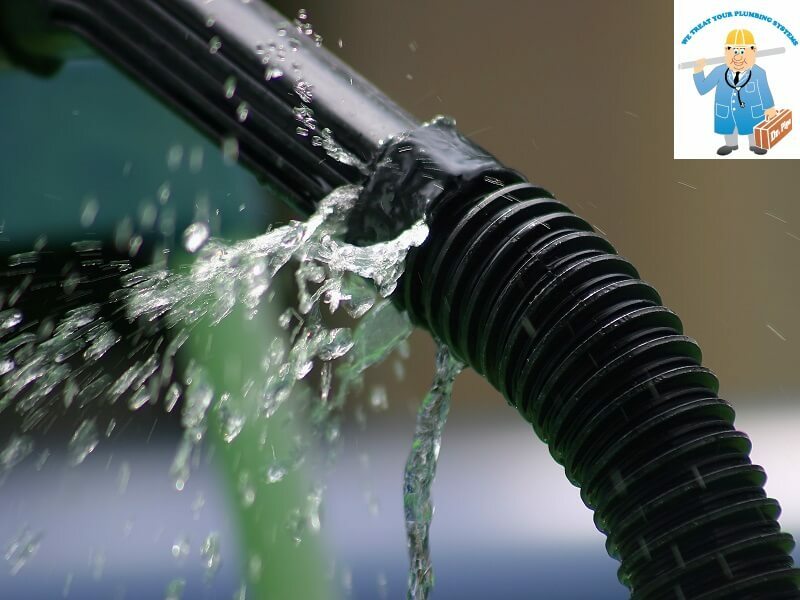 Pipe Drain and Plumbing to ensure that your home is safe from leaks.